The notification for NALCO Bhubaneswar Recruitment 2016 for Managers and Doctors has been announced. 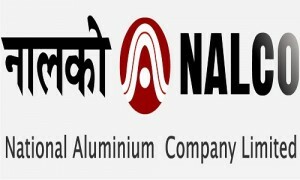 National Aluminium Company Limited (NALCO) invites applications for the recruitment of 47 (Managers & Doctors) – Dy. Manager/ Manager, Assistant General Manager, Junior Manager/ Assistant Manager, Sr. Manager, Dy. General Manager, General Duty Medical Officer, Sr, Medical Officer Posts.